Part 3 of the Soothing Mandala CAL is now published on Ravelry. You can read all the details here. And I have some exciting news for you. 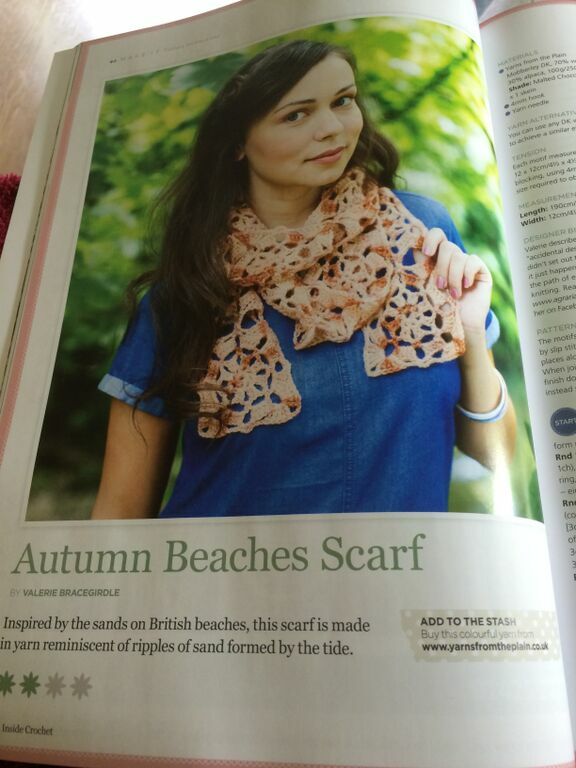 In the summer Autumn Beaches Scarf was published in Inside Crochet and the rights returned to me recently. So I have published this as an individual pattern. 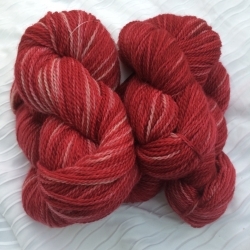 The scarf was designed in some luscious Mobberley DK from Yarns from the Plain and as a special offer Nic, the owner of Yarns from the Plain, is offering a 10% discount on any of her DK yarns. So if you purchase the pattern here you will find a discount code in the pattern which will enable you to obtain the 10% discount. 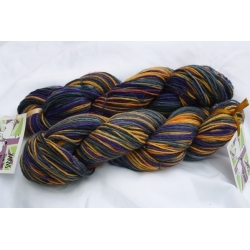 This applies to any DK yarn in her shop, and she has some gorgeous yarns to choose from. The pattern works well in semi solid colours and variegated colours, but would also work in multiple colours. 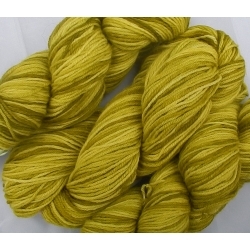 It works up fairly quickly and would be a lovely scarf to make for yourself in the New Year. And there are many more colours to choose from. Go on, spoil yourself!